Mish Mish is a relatively new clothing line to North America! It’s HOT – kids / baby clothes don’t get much cuter than these clothes! I love Mish Mish baby clothes and I think you should have some! I want you to have Mish Mish so bad, that I’m going to give it away! I just can’t get enough of these clothes! Deciding which pieces to carry in the store is difficult. There is rarely a piece in the collection that I don’t like. The problem is, it is relatively unknown and this makes selling it on the internet difficult. SO … if you are looking for something outstanding, different with beautiful details (beads, blanket stitching, sequins, ribbon …) you NEED to give MishMish a shot. I am still thinking on June JAZZ or maybe June JAMBOREE or maybe June-ORAMA (she sounds like she might be related to Barack Obama). I had a comment goal # in mind that I haven’t reached. 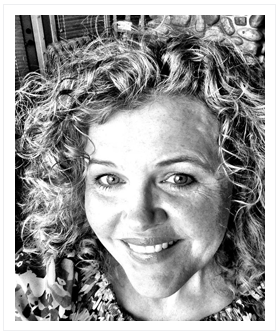 It is just a teeny bit higher than the #’s I’m getting right now – TELL. YOUR. FRIENDS! It’s not like I can’t break my own rules, but I’d really, really like to try and reach my goal number to continue into June. To be eligible to win, leave a comment (just one can count towards the draw, but you can leave more than one if you have something you want to say) AND today when you comment, let me know which MishMish piece you like the best (from the whole collection on the site) and why! Note: The MishMish featured today in May Madness have been added to the MayMadness coupon promo so if you don’t win’em you can buy’em … cheap like! because I love the colours and the trim on the bottom and my daughter looks so cute in little summer dresses! I love the boys denim surfer shorts. They’re so sweet! I also love the t-shirt and would be so giddy with excitement if I won! 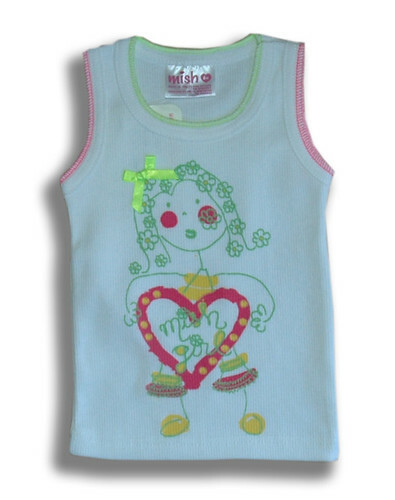 My favourite Mish Mish item is the girls multi-colour tank dress…love the bold colour and funky design… pretty swwweet! hmm, I think I like the Hula Girl shirt the best…although I really like the surf shirt you picked too. I really love the white/denim skirt. It is so feminine yet seems to havea little sass as well.. Of course, I only have boys, so once again, I can admire the pretty girl clothes but get stuck with surfer dude shirts. Oh well. I too love the boys’ denim surf shorts, however all the clothing is just a *bit* pricier than I like. I like the white hula doll tee shirt- too cute! I love the NEW* Mish Mish – Boys Orange / Blue Romper. The pocket is so cute and cute boys rompers are hard to find. 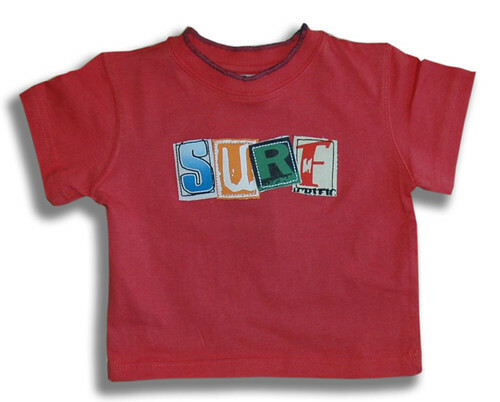 ..it’s hard to find cool clothes for little guys, but these are great…especially the demin surfer shorts…dude!! Oh I love those clothes! HOW CUTE! I just love that Surfer shirt! That is sooooo my taste! LOVE LOVE LOVE IT! I would be so excited if I won! Ok, my fav is the russian doll sweater, but since I have a boy I’ll say the orange romper. Cute line! Those clothes are super cute. I love the orange/red and green/pink sun dresses. Now, which to choose?? These are really cute, i’ve never heard of them!!! OMG! The girl clothes are so GORGEOUS! For boys, well, to be honest, it’s the same old story…not quite as creative in the design and not much choice. I have to admit I love the orange romper. It’s nice to have different colour options for boys other than the classic blue, beige and red. If I win, I will pick the t-shirt! Although I have a boy, I find the cutest Mish Mish clothing to be the girls line. The orange and red sun dress is my favourite. For the boys though, that orange romper is really sweet. I really like the white hula doll tee best, but all these clothes are really cute! This morning the Today Show on NBC did a piece on fashions worn by celebrity children and Mish Mish was one of the brands mentioned in connection with Angelina Jolie. How to pick? I love the girly clothes, but that’s because I’m new to this girl stuff :) I can’t wait to go shop with my gift card! I’ll probably buy one of the dresses :) You rock! I love the Mish Mish line! I think my fav is the pink sundress – so cute! I like the sundresses so much in fact that I think I might just have to go now and use the May Madness coupon to buy one for my daughter! I’ve never heard of them before but now I’m going to have to check it out! Thanks! I love the multi-colored tank dress – very cute! The hula doll tee is very cute as well. All in all, a very nice clothing line! Love it…always good to see something different!! Hope you had a wonderful holiday weekend. 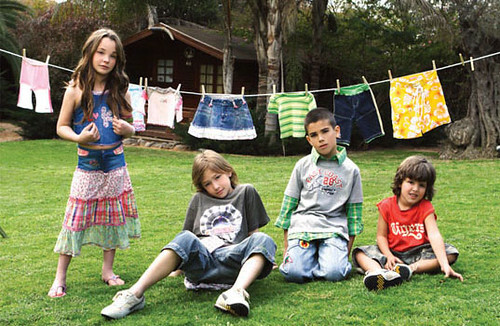 After each of my boys was born and still ambiguously-gendered–looking, I asked my husband if I could just pleeease dress them in cute, frilly little-girl clothes so I could get my frilly little-girl clothes fix before they were old enough to be scarred by it. I was vetoed both times, but that doesn’t stop me from lusting after the multi-colored tank dress, which is so adorable that my fingers are itching to put it on someone. Do you suppose it would fit my cat? It’s clothes…how can I pick just one for my girl! Any of the dresses…so adorable. Make me a winner, my b-day is tomorrow…fingers crossed! I LOVE the white and denim skirt for girls! It is so hard to find skirts and dresses for girls that are modest but still fun! And this has a huge dose of funk in it – exactly what a California girl needs! This is soooo cool! I really love the mish-mash red and orange sun dress. I am having so much fun with the cute girl clothes!I also love the zipper shorts for boys….looks durable to keep up with my little man. Very cute clothes! The Russian Doll sweater is so cute but I am surprised at how adorable the boys’ stuff is. (I am only recently coming to terms with the fact that my second child, due in July, is a boy… shopping for him is not half as much fun as shopping for my daughter so far…) I love the half-zip patch sweater and the brown zipper shorts. Oh, I LOVE the White Flower Capri Pants and Sun Dress, they are soooo pretty ! I love the white flower capri pants. I have to vote for the multi-colored tank dress, too. It’s adorable, plus my daughter has recently (the last two days) shown a strong preference for the color orange. I love the Red/orange Sun Dress. My niece loves sun dresses. this would be perfect for her. The little red/orange sundress is my pick and I also love the russian doll sweater because my little girl loves russian dolls! Love the green sun dress! It is so cute but looks comfy too! I think my favourite is the sun dress in red/orange. Actually, I didn’t even look at the boy’s stuff…as I only have girls. The clothes are quite cute! I love the red and orange sundress. Finding cute baby clothes with original details is hard to find. I had just seen Mish Mish featured on the Today Show. Cute clothes! I really like the denim LOVE skirt. Aside from being very pretty, it can be worn with almost any colour top.